We've noticed the Maze Alpha back in April, and now it has finally arrived on online stores with a very appealing price. 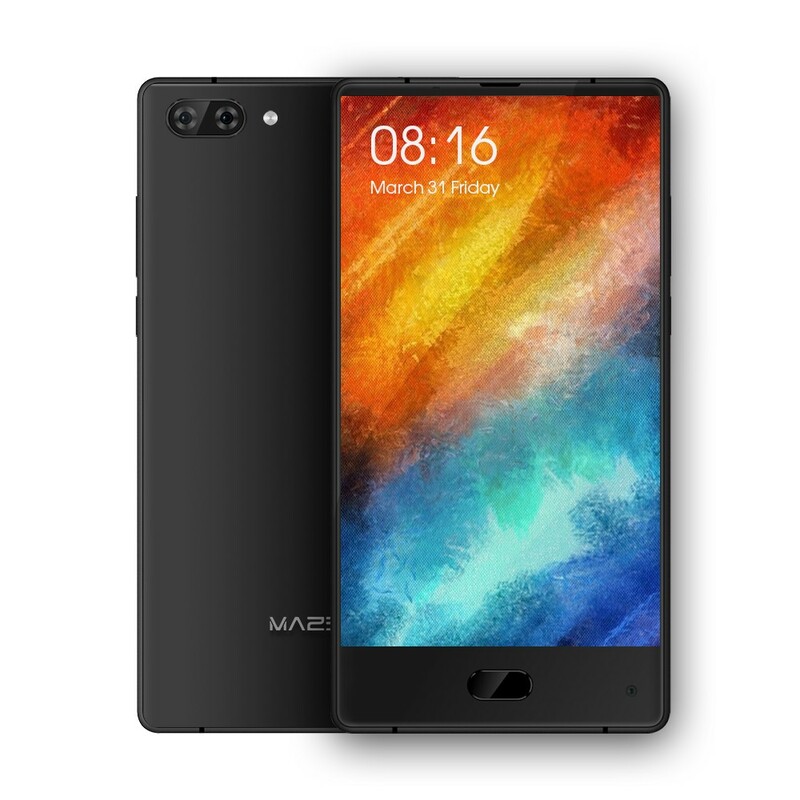 If you loved the Xiami Mi Mix but were put off by its insanely expensive price, you''ll definitely love the Maze Alpha. 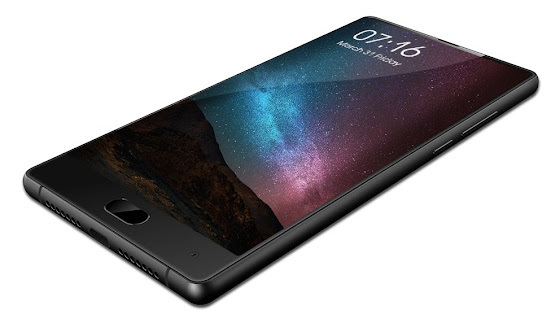 It comes with the same sort of bezel-less 6.0" screen (Full HD) on all but the bottom side where you can find the home button with fingerprint reader and front camera; a MediaTek Helio P25 octa-core CPU at 2.5GHz, 4GB+64GB, 4000mAh battery, dual SIM, USB Type-C, and a dual 13MP+5MP camera setup on the back. It comes with Android 7.0. If you love its looks, you can get yours for just $189.99 and it is guaranteed it will leave all your friends amazed by its appearance... at least for the time being. The thing is that you can expect identical looking devices from another manufacturers to arrive on the market in the coming months... and by this time next year, this is the sort of screen you'll expect any and every smartphone to have.